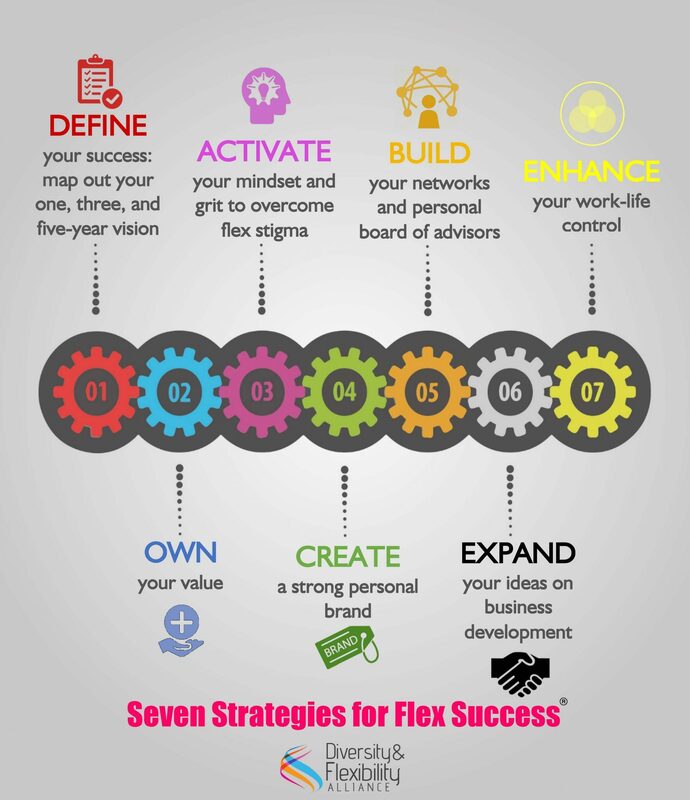 This is the fifth in a series of seven blog posts featuring advice on our Seven Strategies for Flex Success®. We’ve covered Defining Your Success, Owning Your Value, Activating your Mindset and Grit, Creating Your Brand and now it’s time to build your network. To learn more about successfully navigating your flexible schedule and maximizing your career potential, register for our virtual Flex Success® Institute. Most successful corporations are led by a CEO who is advised and counseled by an experienced Board of Directors. As a professional working a flexible schedule, you should view yourself as the CEO of your own corporation, and you undoubtedly need a “Board of Directors” to support you. No matter how effective you are on your own, it’s critical that you surround yourself with a group of experienced people who can advise you, guide you, mentor you, and open doors for you. 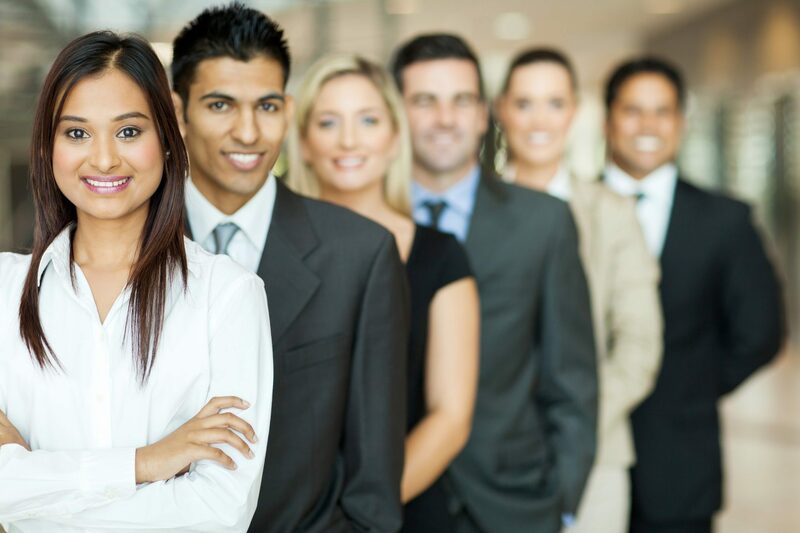 Our fifth strategy for Flex Success® is “Build Your Networks and Personal Board of Advisors.” This personal board of advisors should consist of individuals from inside and outside of your organization. It should include both mentors who can give you advice, and sponsors who invest in and advocate for you. 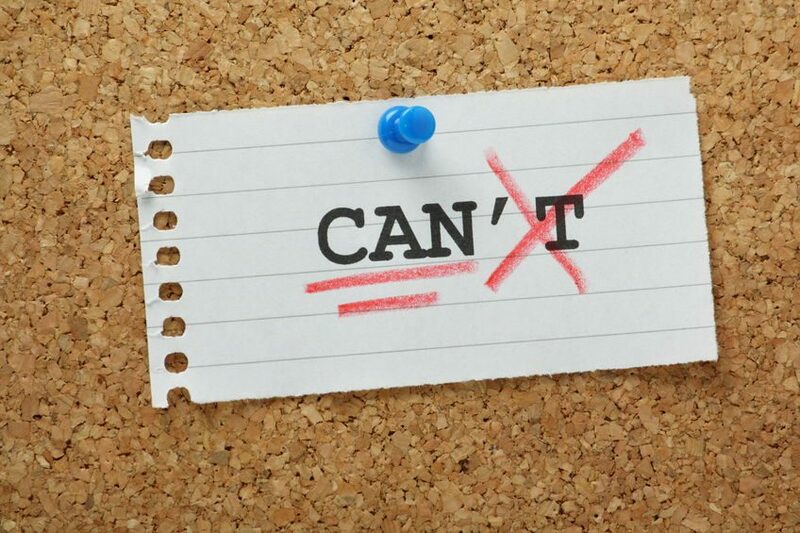 The internal perspectives can assist you in your career advancement and help you to address blind spots in your career path, especially those related to your flex schedule. Your external advisors can provide you with outside perspectives from an industry point of view and can help open doors to new opportunities, if necessary. As you build your network and personal board of advisors, it’s important to keep in mind that you want to find people who you trust, who you respect, and who will be candid with you. These individuals should be open to constructive conversations about your career as well as the challenges and opportunities your flexible schedule might bring. It’s important to value and maintain your relationships with these mentors and advisors and make sure to meet with them on a regular basis. This is the first of a series of seven blog posts featuring advice on our Seven Strategies for Flex Success®. 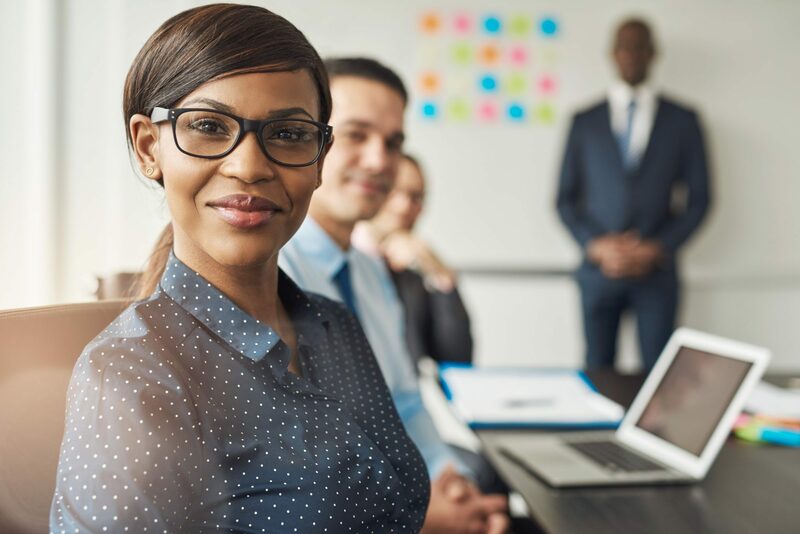 To learn more, register today for our 2019 Flex Success® Institute, a five-part, virtual professional development program for mid-level professionals working a holistic flex or reduced hours schedule. Program begins April 2, 2019. The first step to ensuring that you will be successful while working a flexible schedule is to define what success means to you. Once you’ve decided that a flexible schedule is right for you, you need to be able to envision your future plans. 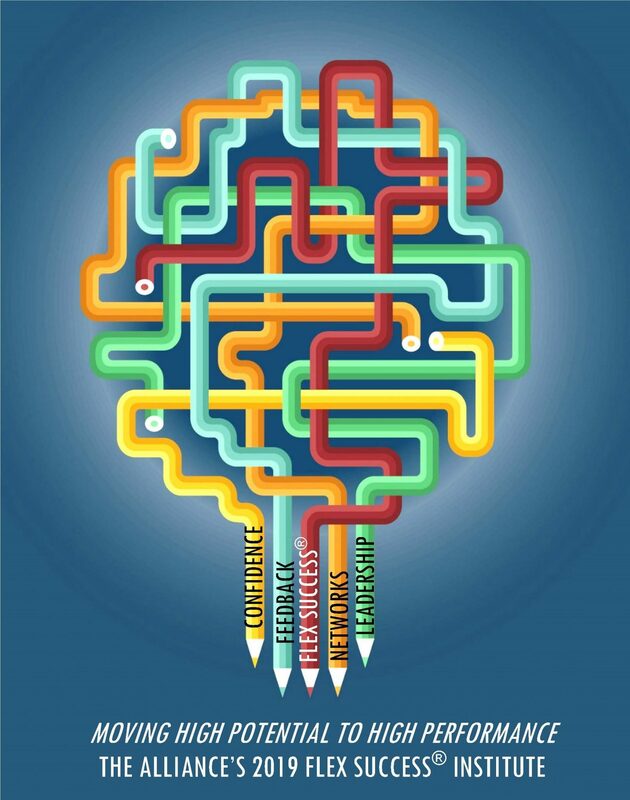 As you define your successful, flexible career path you should clearly map out your one, three, and five-year vision. That vision should include what you want personally and professionally and how the two can mesh to define success on your own terms. Once you are clear on your own goals you can begin to envision your long and short-term plans for your career, your lifestyle, and your family. You’ll also need to think through potential opportunities and obstacles and clearly map out financial and professional development needs. Do you want to be home with your children for an extended leave? Can you afford to work part-time? Do you want to take a sabbatical? Do you have childcare options? Your flexible work plan can then be mapped out to support your aspirations. You’ll be much better able to negotiate the needs of your employer once you have a clear sense of your personal needs. This month’s Spotlight on Flex features our 2018 Flex Success® Award Honorees, Lori Mihalich-Levin and her client, Dr. Cindy Kelley. The Flex Success® Award recognizes partners at Alliance member organizations who have achieved a high level of success while working a reduced hours schedule as well as a client who has been integral to making workplace flexibility so successful. We wanted our members to have the chance to get to know this year’s Honorees a little earlier, and we are looking forward to formally presenting their awards at our rescheduled Annual Conference on September 27, 2018 in Washington, DC. Lori focuses her practice on Medicare reimbursement counseling, with a special focus on Medicare graduate medical education (GME) payments to teaching hospitals. 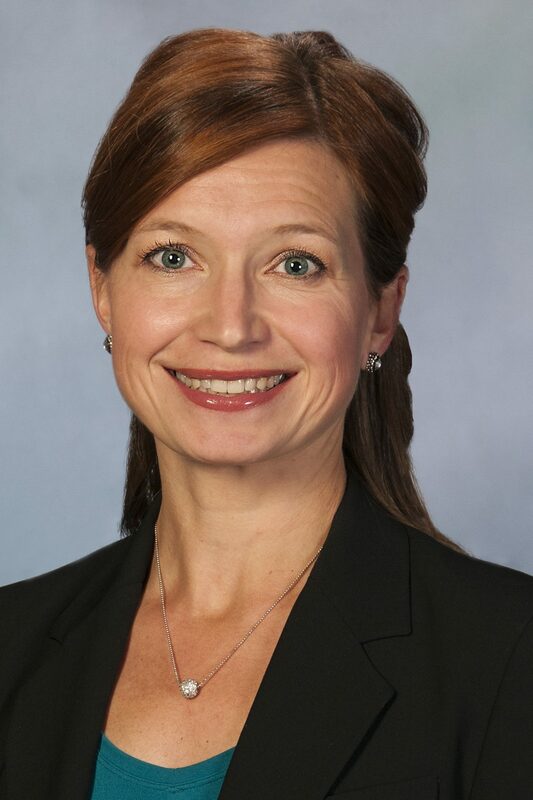 She represents academic medical centers, teaching hospitals, community hospitals, and health systems, as well as a broad array of other health care organizations. Lori has worked a 60% reduced hours schedule while representing hospitals, academic medical centers, medical schools and health systems as a Partner in Dentons Healthcare Practice since August 2015 in Washington, DC. 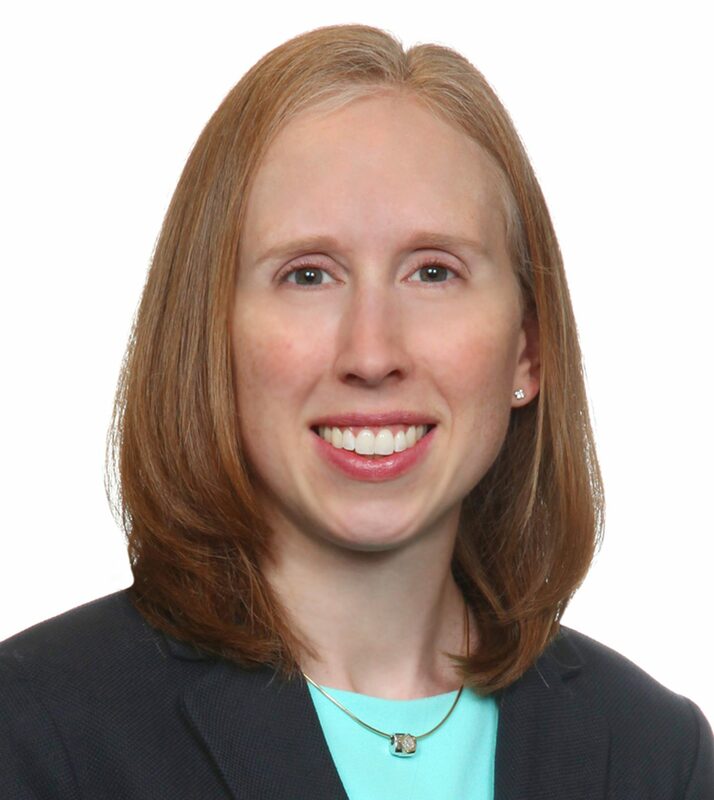 In just two years, she was able to bring in 20 new clients to the firm and build a premier practice around legal issues related to graduate medical education. Her reduced hours schedule has allowed her to care for her two small children, while also building Mindful Return, LLC, a personal business that assists new parents in their transition back to work from parental leave, and writing a book Back to Work After Baby: How to Plan and Navigate a Mindful Return from Maternity Leave. 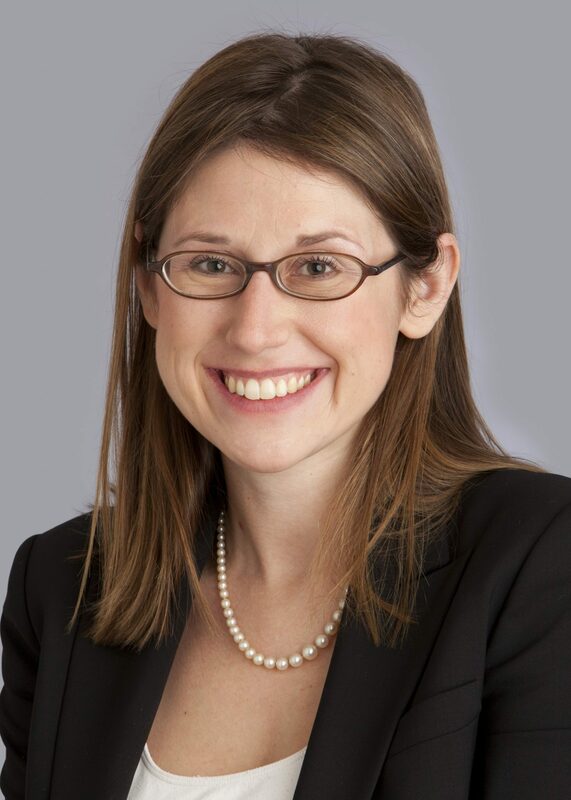 She is also the Chair of the firm’s Flexibility and Parental Leave Task Force, part of its Women LEAD initiative, where she champions the success of diverse attorneys and has been instrumental in updating the firm’s parental leave policies.